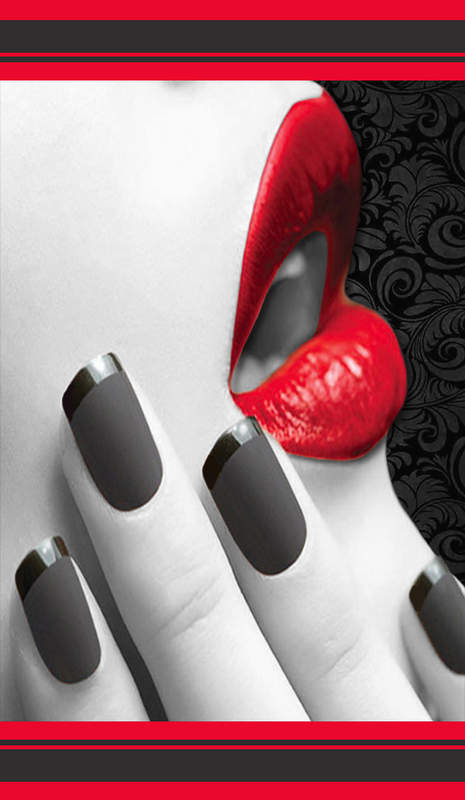 Our ESSENTIAL manicure & pedicure provides a superb maintenance service for your hands and feet. Nails are clipped, filed, and buffed. Cuticles are trimmed and conditioned. Enjoy a light exfoliation with your pedicure. All along with a light massage and your choice of polish or buff shine. The AZALEA SPA manicure & pedicure starts you off with the same superb maintenance for your hands and feet. In addition to that, add a cooling stimulation mask with warm towels and a hot stone massage for the ultimate nail care and relaxation.